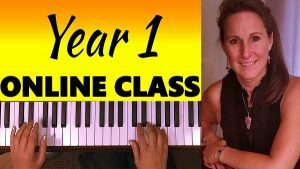 In this lesson we’re going to learn the popular Christmas Carol, O! 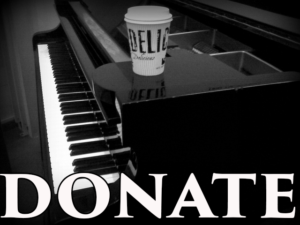 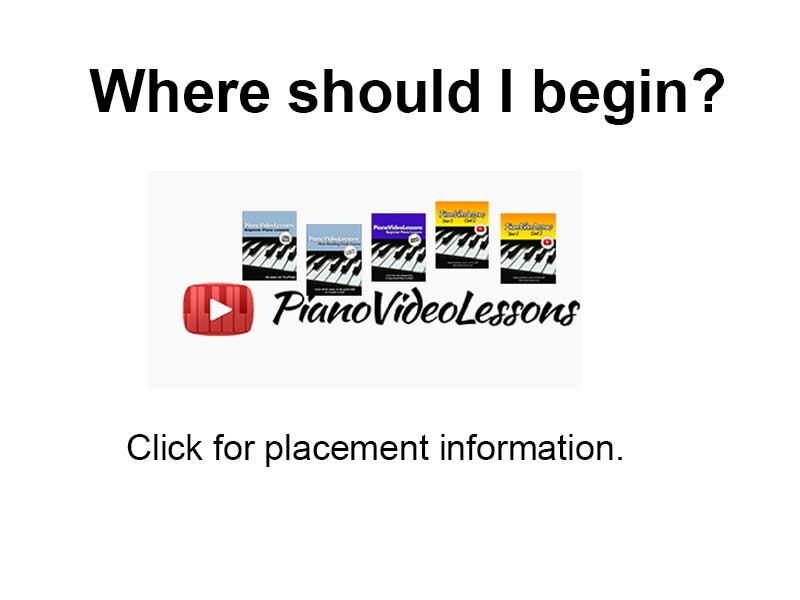 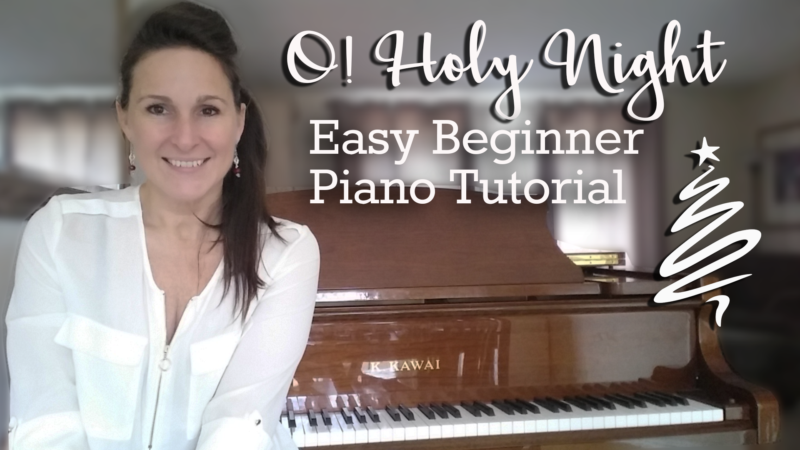 Holy Night for beginner piano. 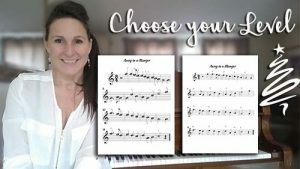 You can watch the free video tutorial below, and get your own printable pdf of the sheet music for this piece.